Using some store credit that I accumulated through a local golf tournament series this year, I took the opportunity to purchase something that I might not have bought otherwise, a portable launch monitor. From everything I had heard from industry pros, the Voice Caddie Swing Caddie SC200 is pretty darn accurate. So, I picked one up and headed straight for the range. The device itself is about the size of a cell phone, just a little bit thicker, and runs on four AAA batteries. The LCD interface is simple to read, and the black numbers are legible against the orange screen color, even in bright conditions. The remote allows you to quickly switch between modes, stats, and which club you are currently hitting. The Swing Caddie SC200 outputs carry distance, swing speed, ball speed, and smash factor. 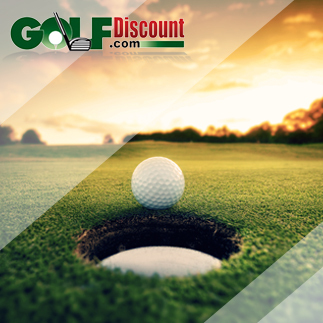 While it does not have all the features and functionality of the much more expensive TrackMan or GC2 launch monitors, it provides valuable information that will help you understand your actual distances. 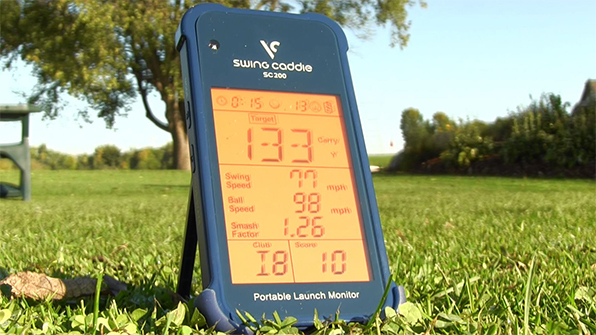 Like the TrackMan launch monitor, the Swing Caddie uses doppler radar to calculate distances. 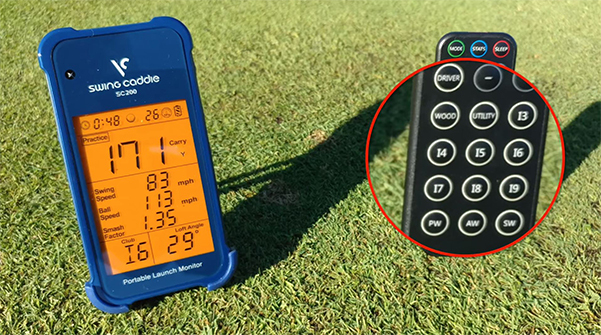 What’s impressive about this device is that it can equate for barometric pressure and temperatures, as well as customize loft settings for each club. Depending on what you want to work on there are three modes to choose from: Practice, Target, and Approach. Practice mode is a free mode where you select the club you want to hit, and the launch monitor simply displays the stats from your last shot. Target mode makes a game out of consistency. Players select a yardage and club to use and then take ten shots trying to hit the exact yardage. Swing Caddie scores each shot on a 10-point scale. 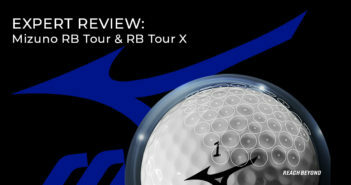 Approach mode works your ability to hit various distances from 40 to 100 yards. Once again, players get 10 shots scored on a 10-point scale, but this time the yardages change after each shot. After a few swings familiarizing myself with the Swing Caddie SC200 in practice mode, I used a rangefinder to check the actual distance of a target flag on one of the greens at the range. The flag was 174 yards, so I put the device in Target mode at 175 yards and pulled my 7-iron. The results were interesting. In terms of accuracy, I felt the yardages were on point for each swing. However, it was the range of yardages I hit in those ten swings that was most compelling. After a few more rounds in Target mode, I switched over to check out the approach mode. I found a few inconsistencies from the approach mode during my testing, but it may have been due to a mismatch of lofts between the monitor and my 60° wedge. I’ll need to do further investigation to see if that solves the issue. Though, it stands to reason, since the information is based off of if the parameters are not set properly, the device will not execute proper calculations. Overall, I think this product is a great training aid and can provide players with insightful information about their game. Knowing what swing speeds and ball speeds you are producing helps to increase your feel and builds consistency shot after shot. One thing to be mindful of is practice swings. I found on a couple occasions the monitor would pick up a practice swing and count it as a shot, so you’ll want to figure out the right method to take practice swings that aren’t recorded. 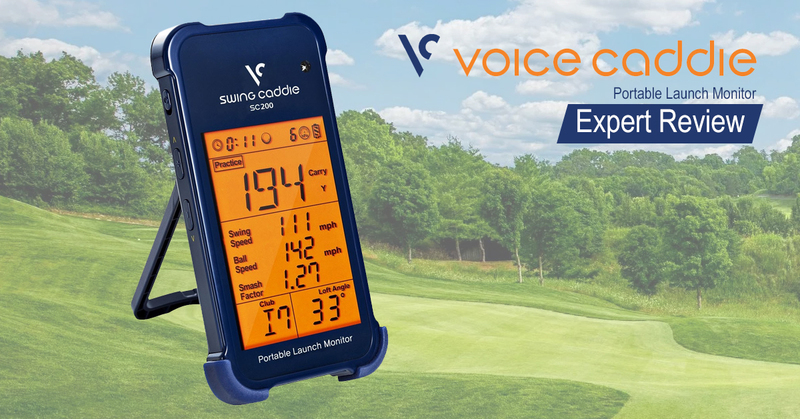 The Voice Caddie Swing Caddie SC200 is a solid tool that can help players of all abilities. Based on my review, testing, and data gained so far, you’ll get your money’s worth many times over. 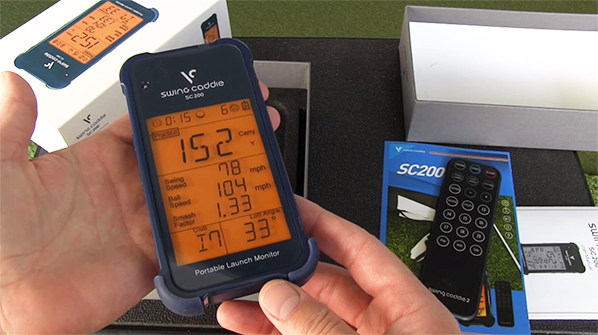 And, with the holidays coming up, and the launch monitor priced at a reasonable price point, the Swing Caddie SC200 makes a great gift for the golfers you know.